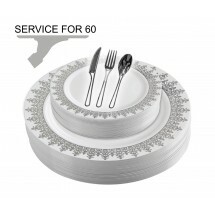 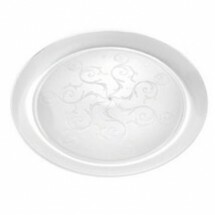 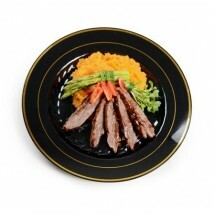 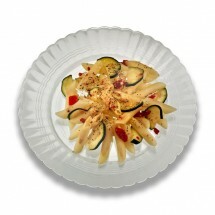 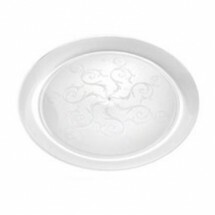 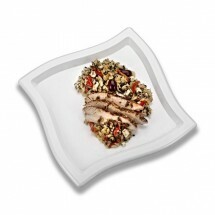 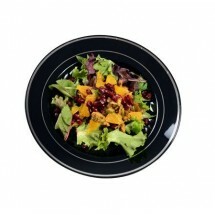 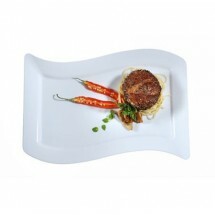 TigerChef carries high quality disposable dinner plates in magnificent styles from top brands EMI Yoshi and Fineline Settings. 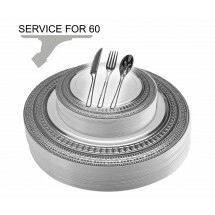 Caterers depend on TigerChef for all their disposable dinner plates for banquets, receptions and all their catered events. 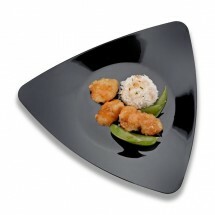 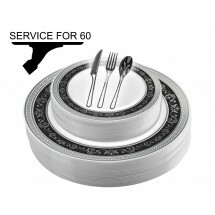 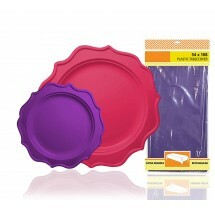 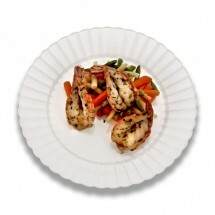 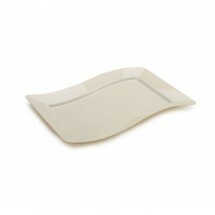 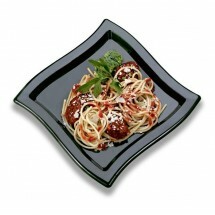 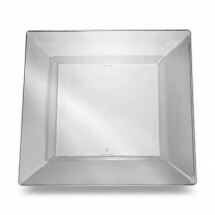 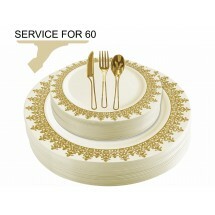 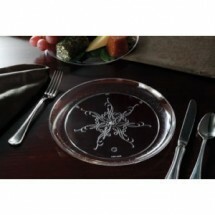 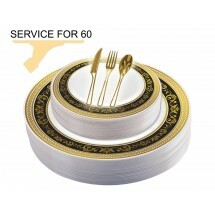 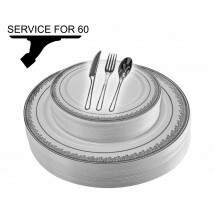 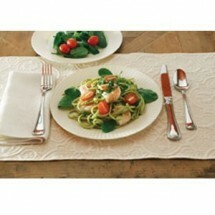 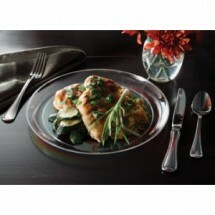 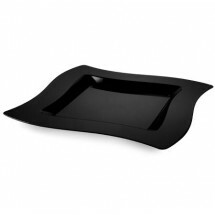 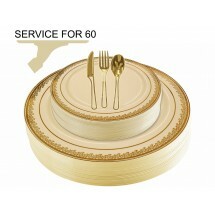 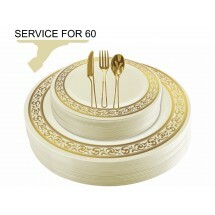 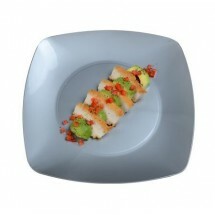 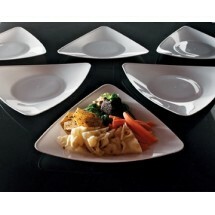 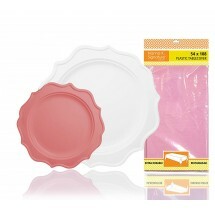 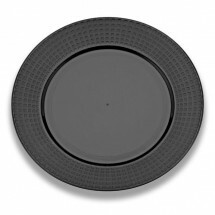 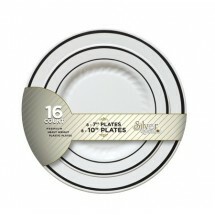 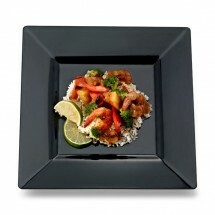 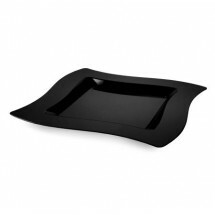 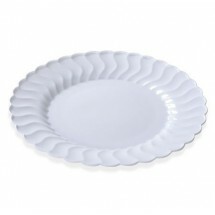 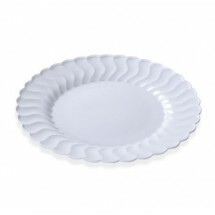 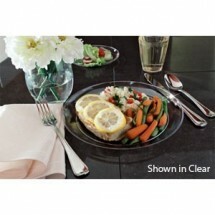 TigerChef, your online restaurant equipment store, has all the disposable tableware you need, at prices you love.